It’s a strange thing asking people to do reviews for a book that is multi niche. 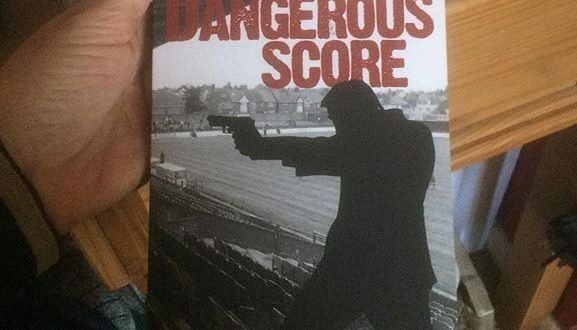 Dangerous Score is Crime, Thriller and Football all rolled into one. Thankfully, The Footy Blog weren’t overly concerned what the book was supposed to be, they were happy to read it and let me know what they thought. I am delighted that they found the book enjoyable. Then again, when you see their site, they are genuine football fans and football fans is who the book was written for. Why not drop over and check out their site? I am sure you will find some items of interest, I certainly did.